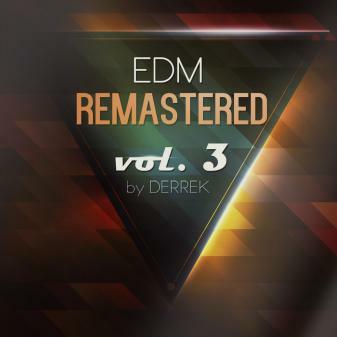 EDM Remastered Vol. 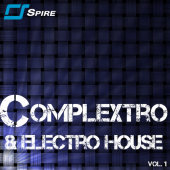 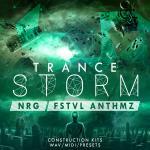 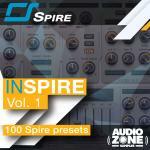 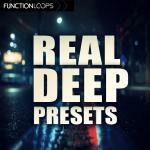 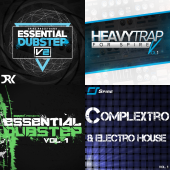 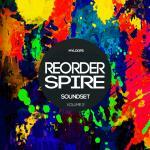 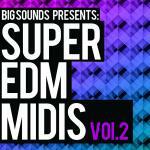 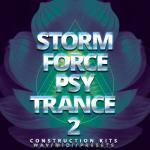 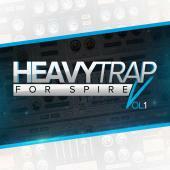 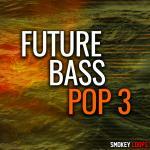 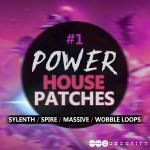 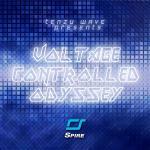 3 features 32 free presets from some of the latest songs in the edm scene. 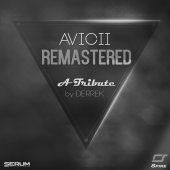 In the third pack of the series you will find remakes from Avicii, David Guetta, Showtek, Hardwell, Martin Solveig, GTA, Joe Stone & Daser.